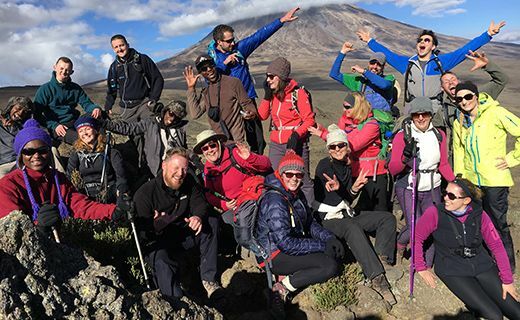 At Compassion UK, we know that climbing Kilimanjaro for charity is a great way of achieving a personal goal whilst bringing hope to children in poverty at the same time. 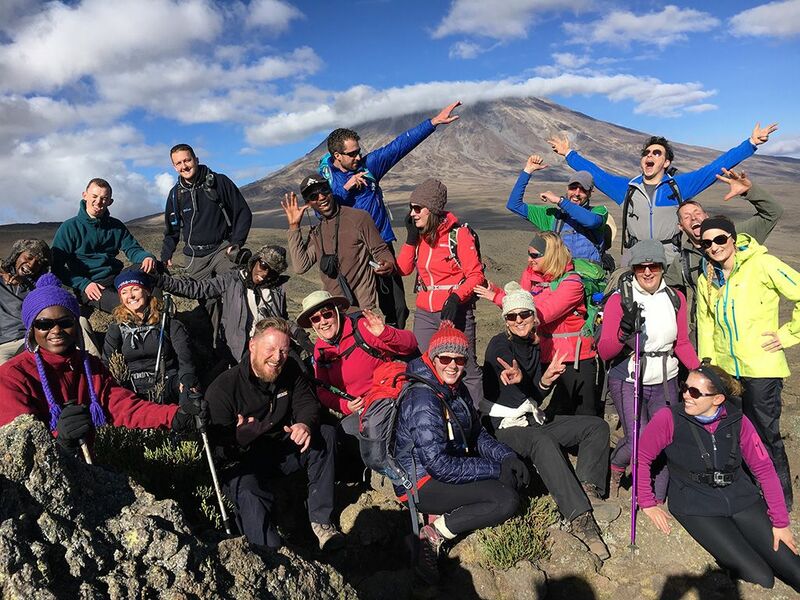 Each year Compassion enables a group of around 12-30 climbers to undertake the Kilimanjaro challenge, led by Ben (third left, back row), our experienced trip leader. 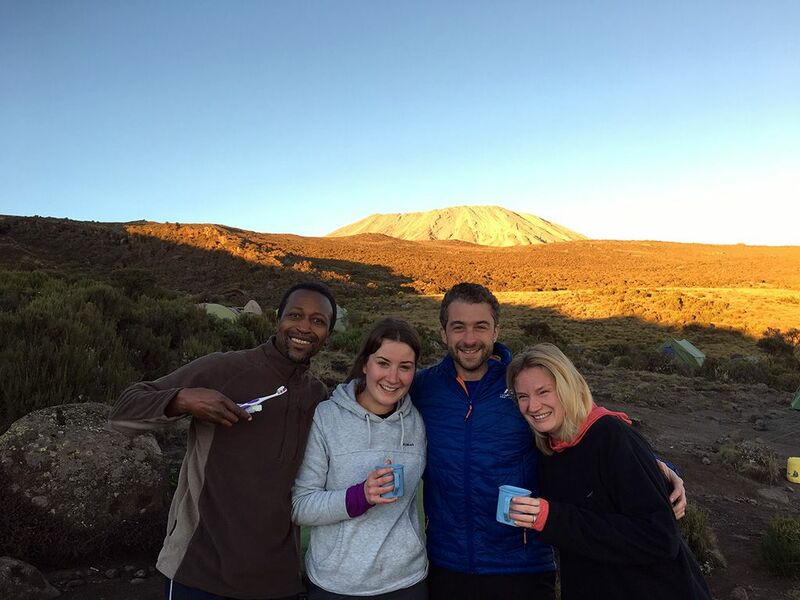 Ben has successfully led more than 240 Kilimanjaro trekkers on charity mountain climbs. Basically, climbing Kilimanjaro with Compassion UK brings your personal dream and charitable goals together under one big blue roof! To help you while considering which charity to embark on your exciting climb with, we’d like to share what others are saying about their experience of climbing to the peak with Compassion. We’re offering 22 people the chance to share Craig's experience. You could be at the Kilimanjaro summit, standing on the roof of Africa in only a few months’ time. 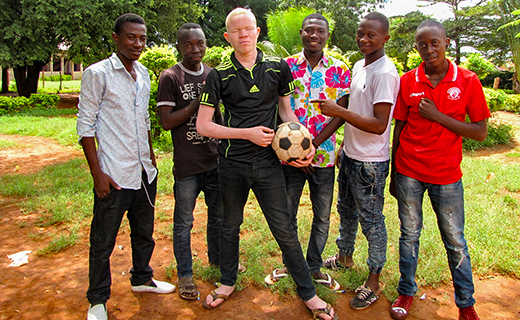 Find out more about the Compassion Challenges trip happening 22 February - 8 March 2020 by visiting our Challenges website or emailing Andy, our Challenge Events Specialist. Standing at 5,895m (19,341 ft) tall, Mount Kilimanjaro, the highest mountain in Africa and the fourth highest of the world's seven summits is a personal challenge for approximately 35,000-50,000 people every year. If you sign up to venture to reach the summit of this UNESCO World Heritage Site in 2020, you’ll be rewarded with a landscape like no other. With its snowcapped peak and glaciers, standing on the roof of Africa is a once in a life time experience that is guaranteed to give you a photo opportunity like no other. 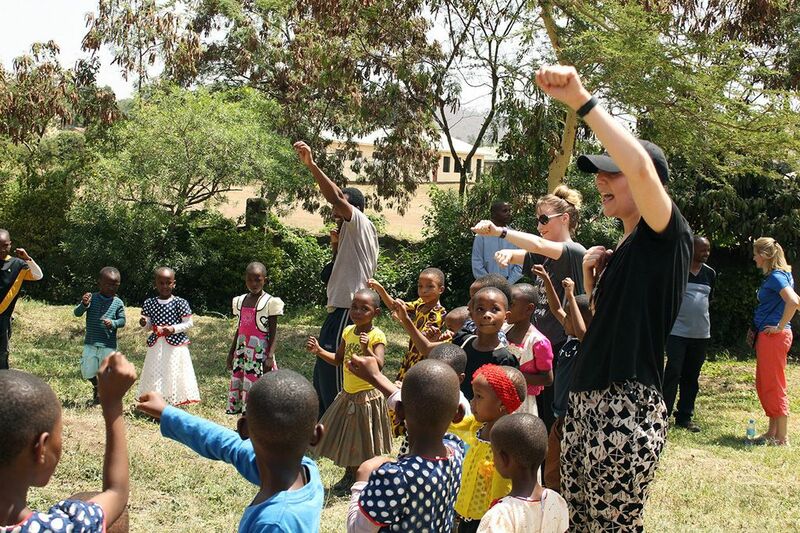 What’s more, climbing Kilimanjaro with Compassion will give you the chance to experience Tanzanian culture first-hand as you visit a Compassion project and meet the children whose lives are being changed by the charity. 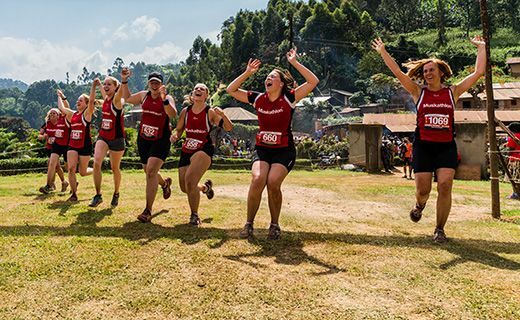 We run the challenge alongside our trusted partners, Rightfoot and the African Walking Company, who ensure the trek is arranged to the highest possible standard. 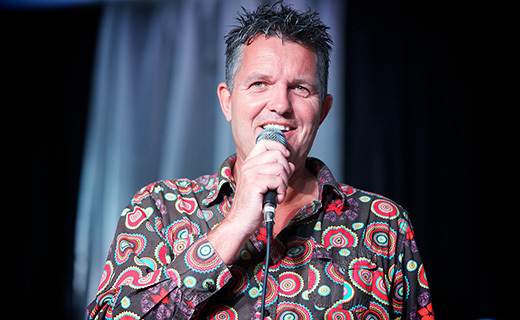 Ben, your trip leader, is the Managing Director of Rightfoot, a member of the IMEC Partnership for Responsible Travel. The African Walking Company will also provide an experienced guide with a Red Cross Wilderness First Aid Responder Qualification and a KINAPA Chief Guide licence. The African Walking Company are so passionate about the welfare of the porters they helped to found the Kilimanjaro Porter Assistance Project. They care deeply about looking after Kilimanjaro and therefore carry all rubbish off the mountain and even pay their staff to collect the rubbish of more careless companies. During every climb we organise, a great sense of community develops amongst the group as trekkers support each other through the highs and lows of the adventure. Climbing Kilimanjaro for charity also gives you time away from everyday life and the chance to reflect on the beauty of God’s creation. 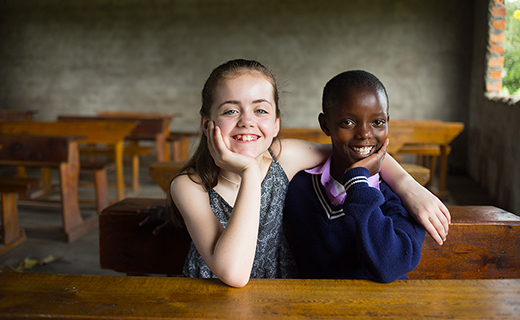 Because you’re climbing Kilimanjaro for charity, you’ll get a unique insight into how we’re empowering children in poverty through child sponsors. During your trip, you’ll get the opportunity to take part in a Compassion project day. An action-packed, high energy day, you’ll observe the vital educational lessons being taught, enjoy cultural song and dance performances and even serve lunch. 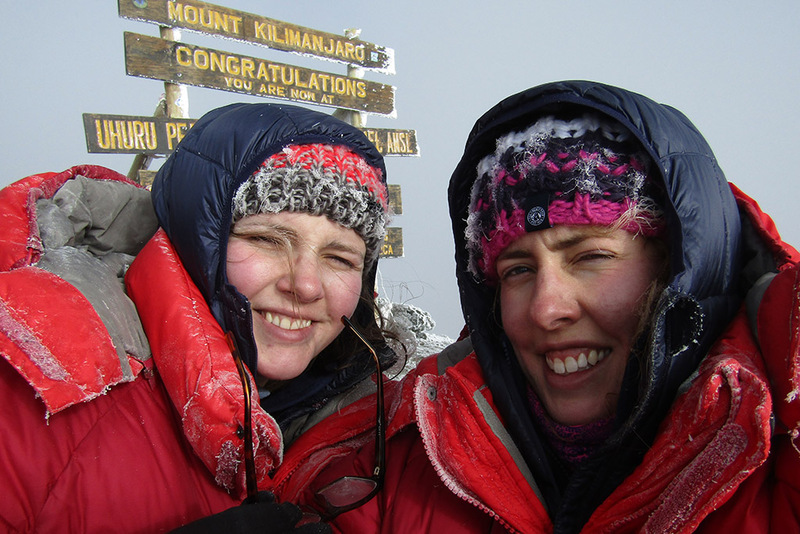 Read more about Anna and her sister Fiona's adventure to the summit of Kilimanjaro. We try and keep our fundraising support as simple as possible. 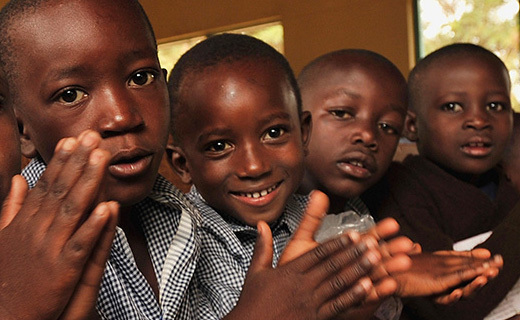 We want to help find sponsors for as many children living in poverty as possible. All we ask you to do is tell people about Compassion and ask if they too will become a sponsor and release a child from poverty. We set every team member a target to find four new sponsors of children or fundraise £2,000 - or any combination of the two. We provide our climbers with excellent fundraising support including your own personalised fundraising page on our Compassion Challenges website, a sports top and lots of encouragement! This year, why not go for it and take the opportunity to adventure with a purpose. Our Challenges Specialist, Andy, would love to share more with you about our upcoming trip in January 2020. 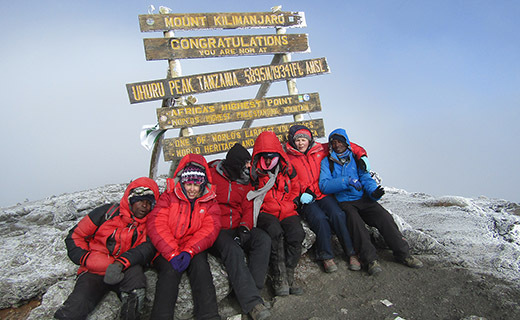 Alternatively, you can find out more about climbing Kilimanjaro for charity on our Compassion Challenges site. Make no mistake, reaching the iconic sign of Uhuru Peak (the highest peak on Kilimanjaro) is a grueling and physically demanding challenge that will test all who attempt it. However, with the right approach, you can succeed. What’s the best time to climb Kilimanjaro? The best time to climb Kilimanjaro is between January-March and June-October. While you're more likely to encounter snow between January-March, June-October normally means your summit is slightly milder. How long does it take to climb Kilimanjaro Climbing Kilimanjaro takes between five-nine days. 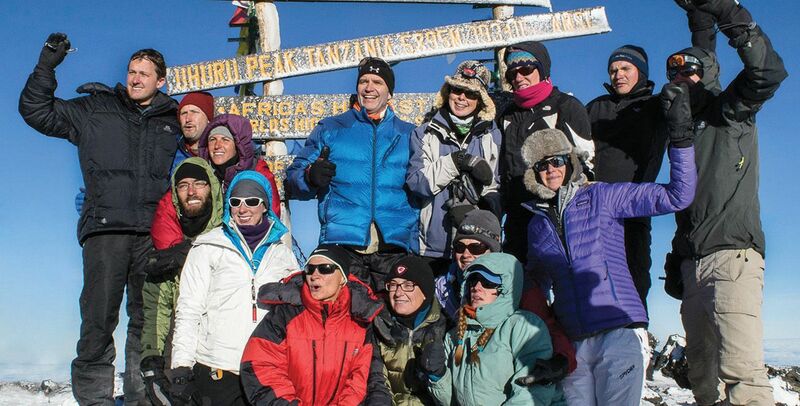 Compassion’s Kilimanjaro trek is six days long. What’s the currency in Tanzania and Kenya? The Tanzanian Shilling is the official currency of Tanzania and the Kenyan Shilling is the official currency of Kenya. What’s the time difference between the UK and Tanzania? Tanzania and Kenya are only three hours ahead of the UK so jetlag shouldn’t be a problem. 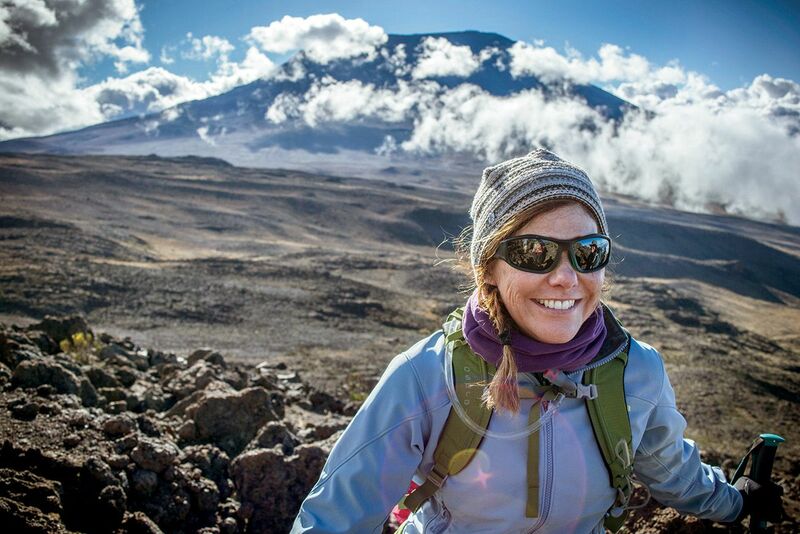 What equipment do I need to climb Kilimanjaro? You’ll experience a wide range of temperatures so we recommend having thin clothing layers available including thermal underwear, fleece, jacket, waterproofs and headwear. Do I need vaccinations to climb Kilimanjaro? All climbers should make an appointment with their local health centre to check they have been suitably vaccinated for travel to Tanzania. You’ll need a Yellow Fever certificate to gain entry into Tanzania and Kenya. Will I suffer from high altitude sickness climbing Kilimanjaro? 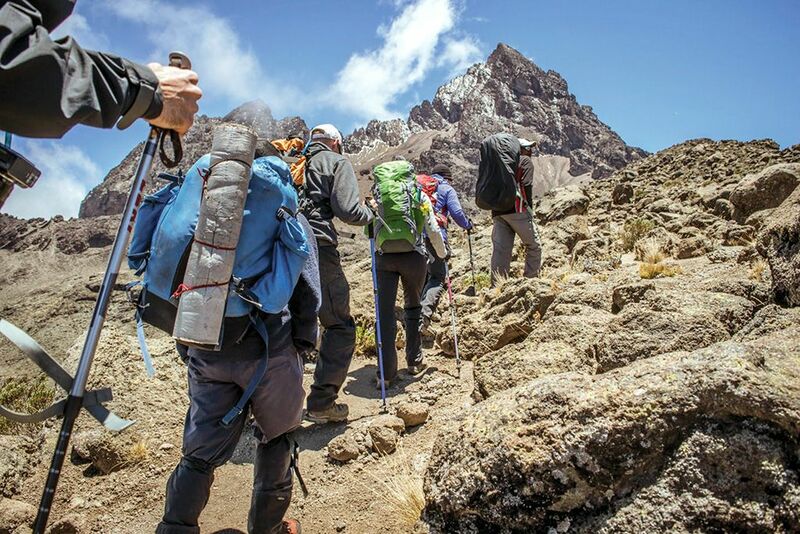 It's important to be aware of High Altitude Sickness and the three conditions that climbers can experience when ascending altitudes higher than 2,500 m. Illness at altitude occurs because of the change in atmospheric pressure as you ascend. Not everyone will develop symptoms and there's no knowing how altitude will affect you, though people with cardiac or pulmonary disease should consult their doctor before travel. Kilimanjaro routes: how do I choose? There are seven established Kilimanjaro routes to Kibo or Uhuru peak. The Rongai route has been carefully selected as the chosen route for Compassion Challenges. Officially known as Loitokitok or Nalemuru, the Rongai route as it’s more commonly known is the only trail to approach Kibo from the north near the Kenya boarder. It’s more remote than some other routes and experiences significantly less traffic from other trekkers. According to National Park statistics, as little as 10% of the numbers undertaking the more commonly used Marangu and Machame routes. Training for Kilimanjaro can seem like a daunting prospect, but Andy and Ben will be on hand to offer you tips and advice. The most effective preparation directly mirrors what you’ll be doing on the mountain: walking. Take any opportunity you can find to walk – ideally over long and increasing distances. This will help condition you to daily trekking. It’s highly advisable to walk in the very same walking boots that you intend to wear on the challenge. Cardiovascular or Aerobic Exercise. These terms describe exercise of moderate intensity performed over a long duration. The benefits are wide-ranging, but most notably include strengthening and improved efficiency of your heart and lungs. Strength, Resistance, or Anaerobic Exercise. These terms all describe exercise of a higher intensity performed over a very short duration. Benefits include the strengtheningand conditioning of specific muscles or muscle groups. 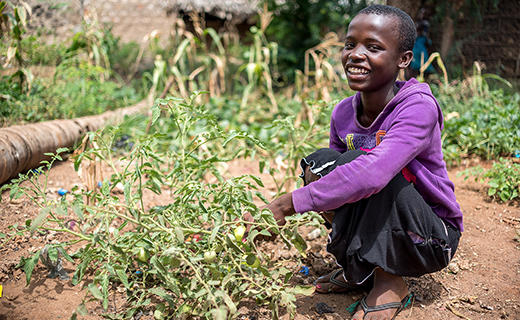 We’re overjoyed to share that 131 waiting children have been united with a sponsor.